With time on your hands and a lifetime of work behind you, the only difficult thing about retirement is deciding where to go first. With years' worth of destinations on your bucket list, the pull to leave everything behind and travel is strong. So here's a few more adventures to kick-start your retirement travels. Maybe it's our childhood love of teddies, but there's something special about seeing bears in the wild, especially if you're privileged enough to see them close up. 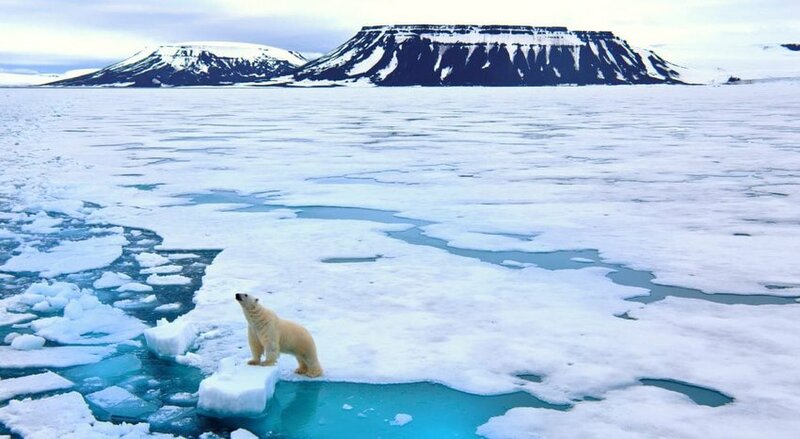 For the ultimate bucket list experience, travel to Svalbard. This Arctic archipelago is best visited from May to September when you'll have the greatest chance of spotting not only polar bears, but also reindeer, Arctic foxes and walruses (all from a safe distance, of course). Alternatively, head to Alaska where brown bears potter in Katmai's sedge meadows and dig for clams on the sandy beaches of Hallo Bay. You'll also want to snap that classic image of bears fishing for sockeye salmon at Brooks Falls. There's something about rail travel that has a timeless appeal. When it comes to slow travel, there's no better way to achieve a state of nirvana than on board a luxury train. Australia's two great routes, the Indian Pacific and the Ghan, serve as a reminder of the continental scale of this immense country. The Indian Pacific takes over three days to wend its way from Sydney to Perth, crossing the verdant Blue Mountains and the desiccated Nullabor Plain. 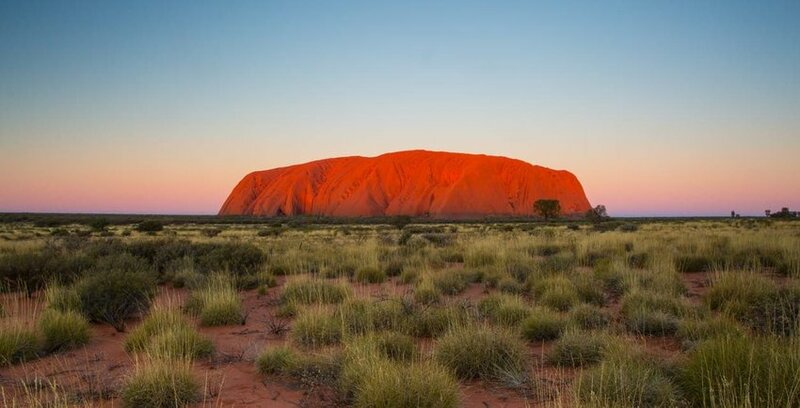 Meanwhile, though the iconic Ghan takes a day less for its journey from Darwin to Adelaide, you'll want to hop off at Alice Springs to make the detour to Uluru, Australia's most famous lump of rock. The trouble with Europe is that there are just too many places to visit, so how do you cram in a lifetime of sightseeing without collapsing with exhaustion? The answer is a cruise, of course. With luggage unpacked, it's a stress-free way of seeing the sights. 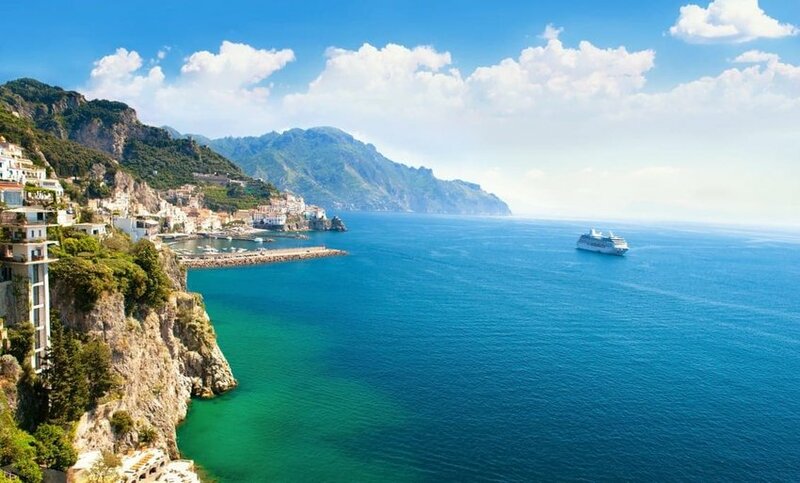 Sail around the Mediterranean and tick off Gaudi's quirky architecture in Barcelona, the elegance of the French Riviera, the wonders of ancient Rome and the historic old town of Dubrovnik in one fabulous vacation. Or try a northerly jaunt combining beautiful Scandinavia with the Baltic States of Estonia, Lithuania and Latvia. It's also easy to make a visa-free visit to the former Russian capital of St. Petersburg, nicknamed the Venice of the North. The sultry city of Buenos Aires made its name on the Argentine tango. The dance originated in the working class districts of the city in the 19th century and to this day retains its popularity. Pay a visit to the colourful streets of La Boca where you'll often find dancers performing their routine on street corners. Ask dusk falls, make your way to a milonga at traditional dance hall. Sign up for a class beforehand so you'll know what to do when invited to take the floor. Take a seat and let your bruised toes recover in one of the capital's many asado restaurants, washing down your perfectly grilled steak with a bottle of Malbec from the country's top vineyards.